“New exploration awaits us. 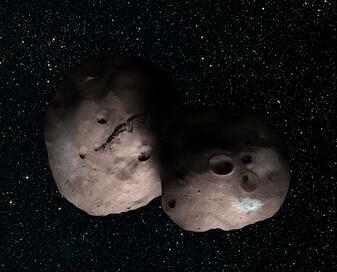 It promises a scientific bonanza for the flyby.” -Alan Stern, Principal Investigator for New Horizons at NASA. 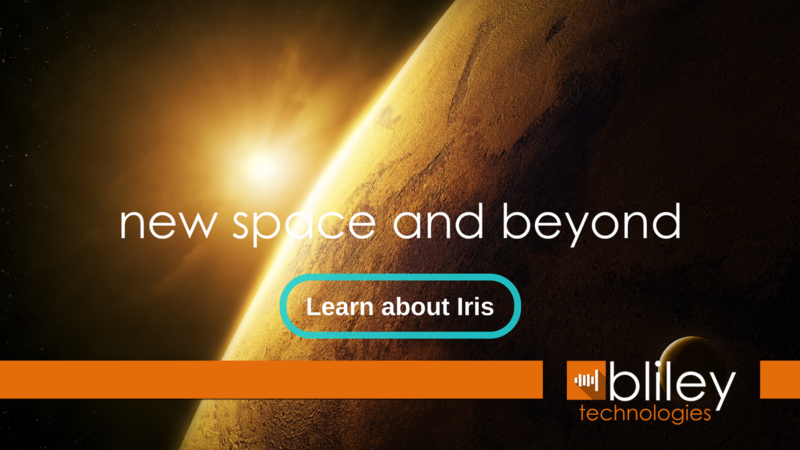 Those who have been following Bliley for some time now may be aware of our honor to have one of our very own crystal aboard the New Horizons spacecraft. We are so excited to hear the very recent news that NASA is planning to "wake up" the spacecraft (and our crystal) on September 11, 2017. 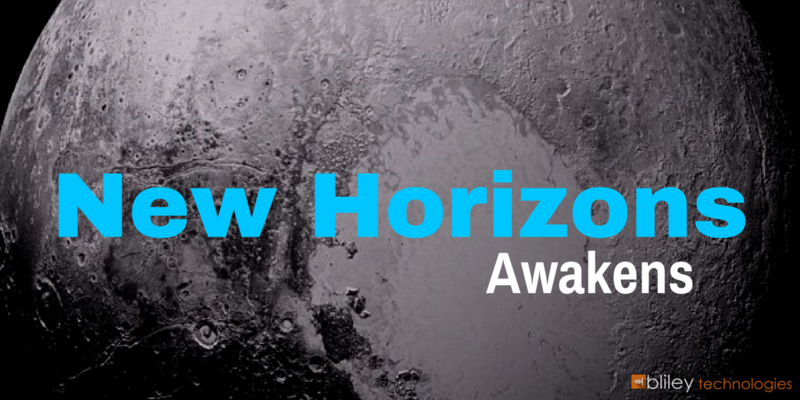 Before we go into the new, exciting details, and what this "awakening" even means for future space exploration, here's a quick overview of New Horizons and it's accomplishments so far. Launched from earth back in 2006, New Horizons was given the mission to be the first to explore the farthest planet in our solar system, Pluto. Well...at the time it was a planet. Of course just a few short months after the launch, Pluto's title was sadly downgraded to a dwarf-planet or "plutoid". It's current scientific name is now "asteroid number 134340". Ok, enough of the sad story. No matter the name, New Horizons finally passed the dwarf planet back in July of 2015 and captured some stunning images and video of these once mysterious lands (like the ones seen below). The hope is that the images will reveal secrets of the Earth's creation. Humans back on earth wouldn't have been able to see any of these amazing wonders without our crystal sending back the images via radio waves. 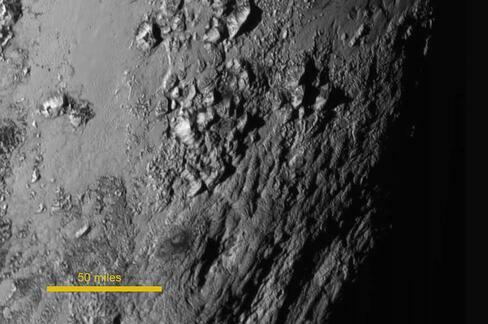 Fun fact: NASA just very recently (2017) received and released these images from the flyby back in 2015...it took about 2 years for all the data New Horizons collected to be downloaded for transmission back to earth. 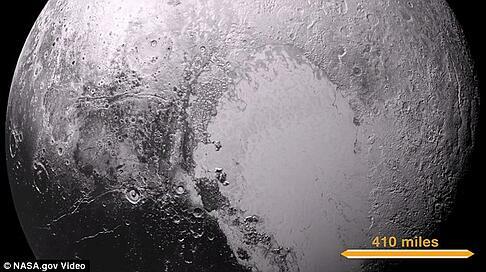 In then took about 4.5 hours for the signal to be transmitted from Pluto back to Earth! NASA ended up powering down New Horizons in April to save energy as it traveled through the Kuiper Belt, a large region of icy debris which circles the Sun and planets. This is also known as The Third Zone. An ancient space object recently discovered by the Hubble Telescope is giving NASA a great reason to wake up New Horizons to do some more ground-breaking space exploring. On September 11th of this year, New Horizons will begin a 16 month journey to "MU69", an object that may very well be one of the original building blocks of our massive solar system. Recent observations of MU69 from the Hubble Space Telescope show it is probably two ‘binary’ objects or a pair of space rocks stuck-together, each around 12 miles across. Being the fastest spacecraft to ever launch and partly powered by nuclear energy, New Horizons is up for the challenge! This flyby will be the most distant in the history of space exploration, about 1 billion miles beyond Pluto, and 4 billion miles from Earth. "We are very likely going to a primordial binary in the Kuiper Belt, a four-billion-year-old relic of Solar System formation and an exotic building block of the small planets of the Kuiper Belt like Pluto. It may even be a swarm of smaller bodies left from the time when the planets in our solar system formed. New exploration awaits us. It promises a scientific bonanza for the flyby.” Says Alan Stern, Principal Investigator for New Horizons at NASA. New Horizons is then planned to continue into the deep depths of space outside of our solar system. An accomplishment only achieved by the Voyager spacecraft to date.